One of the worst parts of this app is not having a password generator on the same window when you are creating a new entry. I find this to be the worst part of the app. I like your software, it's simple to use but when creating a new entry and having to dig deep into the password generator in the options is frustrating. I don't get why you would not include this feature and instead bury it deep into options only. I agree but my usual workflow is filling out name/password form on the "register account" page of a website first and then Lastpass asks if I want to save the site. 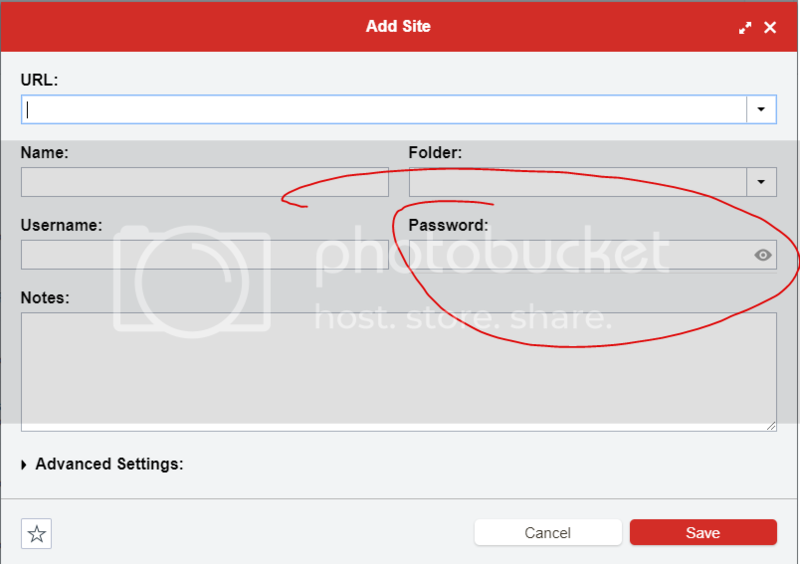 I click on the lastpass icon and then generate password when filling out the password.